Screenshot of 'Me at the zoo,' Jawed's first and only remaining video. Jawed Karim (জাবেদ করিম) (born 28 October 1979) is an Internet entrepreneur, who co-founded YouTube and was the first person to upload a video on it. The video he released was named 'Me at the zoo' and as of 2018 has reached 56 million views. Many of the core components of PayPal, including its real-time anti-internet fraud system, were also designed and implemented by Karim. 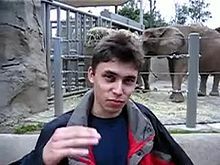 He uploaded many videos to YouTube over the years, but deleted all of them except 'Me at the zoo.' 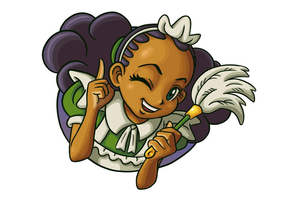 However, some people have been able to find some of them via caches, archives, and re-uploads.